Col. Joseph Matthews currently serves as the Assistant Chief of Staff for Intelligence (G-2), 94th Army Air and Missile Defense Command, Joint Base Pearl Harbor Hickam, Hawaii. Dr. James Conneely, vice president of student affairs and enrollment management at UNG, announced the hiring. Matthews currently serves as the Assistant Chief of Staff for Intelligence (G-2), 94th Army Air and Missile Defense Command, Joint Base Pearl Harbor Hickam, Hawaii. Matthews and his wife Sarah, a 1995 alumna, have three children: Alaina, who is a freshman at UNG, and Mary and David, who attend schools in Hawaii. Matthews is expected to arrive on campus in mid-July. 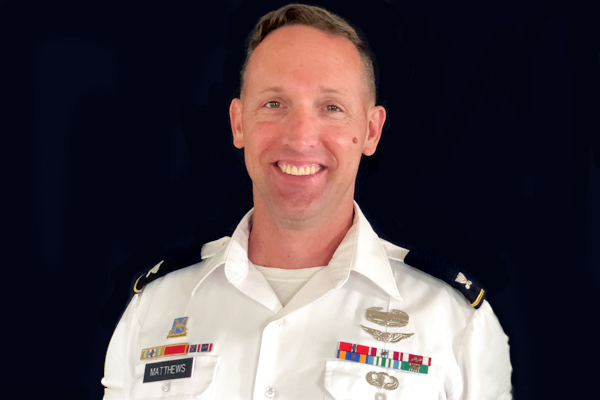 Matthews enlisted in the Georgia Army National Guard in 1992 and received an Army commission as an Air Defense Artillery Officer upon graduating from UNG with a bachelor’s degree in history. He also has earned a Master of Strategic Studies degree from the Army War College and a Master of Military Operational Art and Science degree from the Air Force Command and Staff College. He has edited and been published in scholarly publications and also has experience teaching and training both American and foreign military personnel. 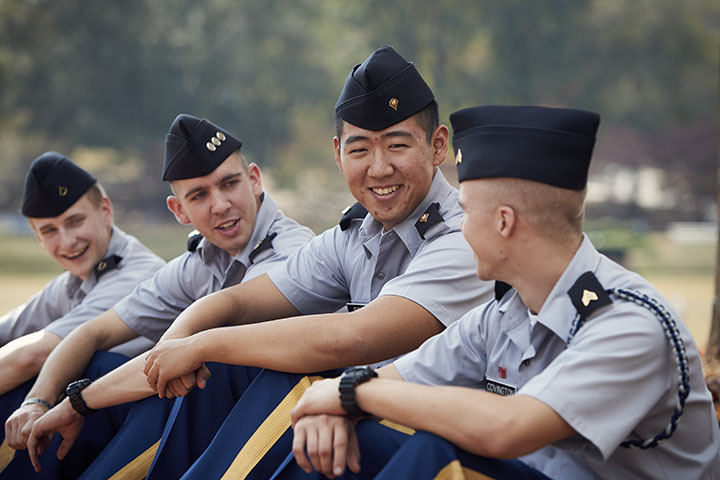 Retired Lt. Col. Mike Ivy, director of cadet admissions at UNG, led the search committee that included cadets, students, faculty, staff and alumni. 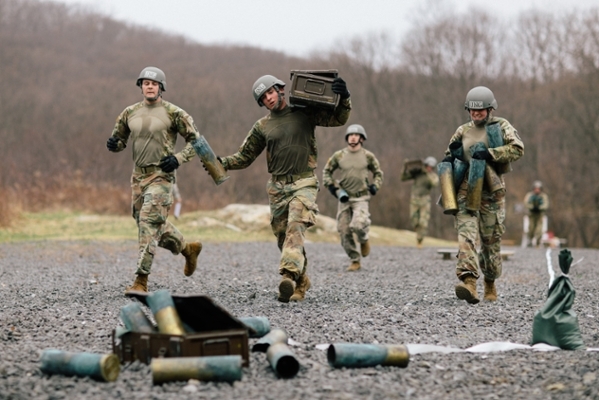 Matthews has had multiple overseas deployments, including combat deployments to Iraq and Afghanistan, and he has led military intelligence units at the battalion level. His awards and decorations include the Bronze Star Medal with Oak Leaf Cluster, Defense Meritorious Service Medal with Oak Leaf Cluster, Meritorious Service Medal with 2 Oak Leaf Clusters, Air Medal 2nd Award, Joint Commendation Medal, Army Commendation Medal with 2 Oak Leaf Clusters, Air Force Commendation Medal, Army Achievement Medal with 2 Oak Leaf Clusters, Joint Meritorious Unit Award with Oak Leaf Cluster, Meritorious Unit Citation, Air Force Outstanding Unit Award with Valor Device, and others. He also is a recipient of the Knowlton Award for exceptional service and significant contribution to the Military Intelligence Corps and the Honorable Order of Saint Barbara Award for outstanding competence and unwavering support to the Air Defense Artillery Corps. 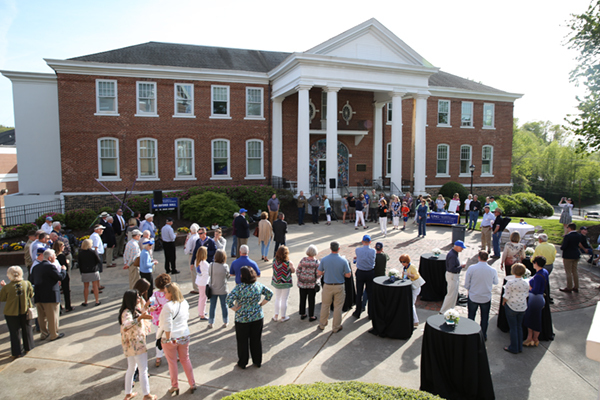 In announcing the hiring of Matthews, Conneely also expressed his gratitude to the search committee, led by Ivy, and for the years of service by Palmer, who retires at the end of June.